RED-C Radio: KEDC can be heard locally in the Bryan/College Station, Texas and surrounding areas of the Brazos Valley on KEDC 88.5 FM. 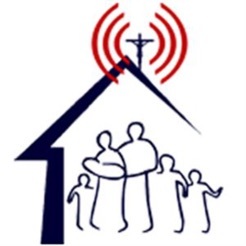 More information can be found on our apostolate at www.redcradio.org. 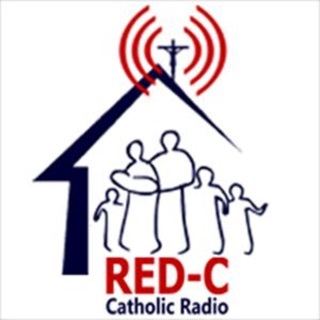 This application is the official, exclusive application for RED-C Radio: KEDC under an agreement between RED-C Radio: KEDC and Nobex Technologies. Thanks everyone for creating this flawless and useful app - it’s clutch!!! Having an app is so wonderful. Thank you very much! I’ve never had much luck listening on my phone. Now with a couple of taps I’ve got RED-C Radio right in my hand, no matter where I am. 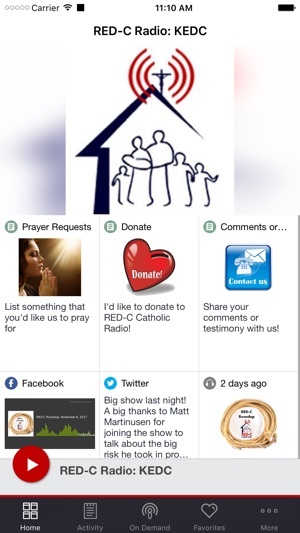 Love the RED-C ministry and love the app making your content so available!! I am so excited this app is now available. 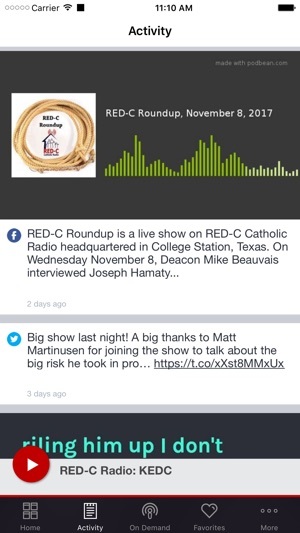 Now I can easily listen to RedC radio anywhere very easily. App works great and is truly a blessing! !